This Sunday, Studio B Rewind Host Kim Clark will bring us the pop/classical sounds of the Berlin, Germany-based ensemble the Trouble Notes in a fascinating Studio B session from this past November. 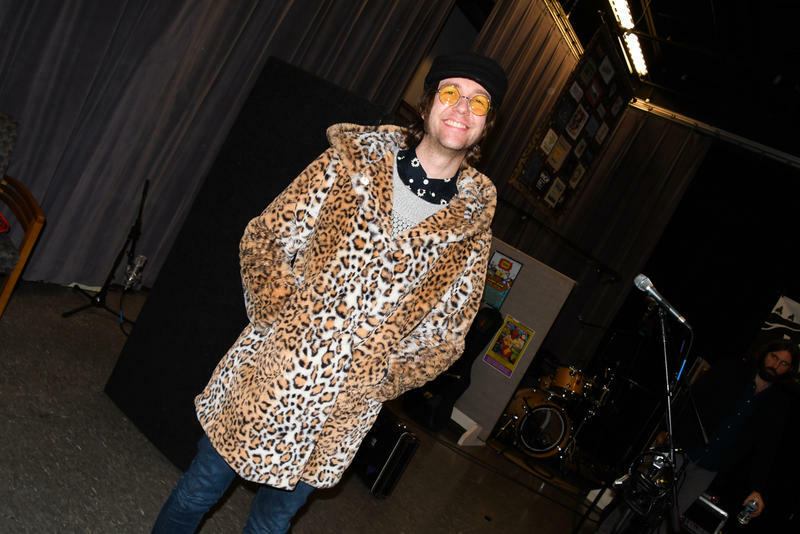 Studio B Rewind Host Kim Clark says we'll be listening to former New York Dolls guitarist Aaron Lee Tasjan, and his band, this Sunday. The group's latest album, Karma For Cheap, was one of our favorites from 2018 and came in at #46 in our Top 100. 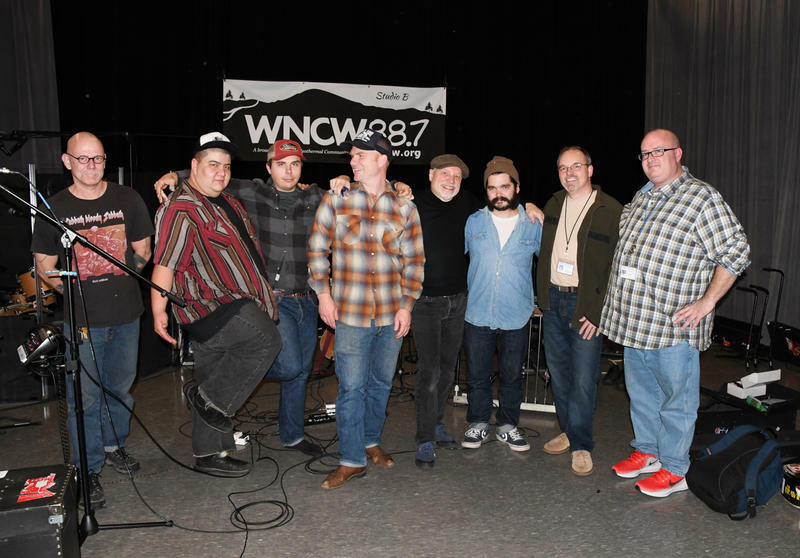 Our host will also share music from a session recorded last summer - a stellar performance and interview with Upstate South Carolina legends David Ball & That Carolina Sound... keeping the music of Uncle Walt's Band alive. Studio Be Rewind Host Kim Clark is bringing us two sessions this weekend, both produced earlier this year by WNCW Sound Engineer Sean Rubin. On Sunday, Nov. 25th at 7pm, catch the music of the honky tonk - roots group, Yellow Feather. The group is based in Old Fort, NC in the Blue Ridge Mountains. One of the incredible recordings from this session ended up being featured on our 2018 Crowd Around The Mic CD Set. Host Joe Greene brings us music from the roots up with tunes from Jerry Douglas, Love Canon, Circus No.9 and more. 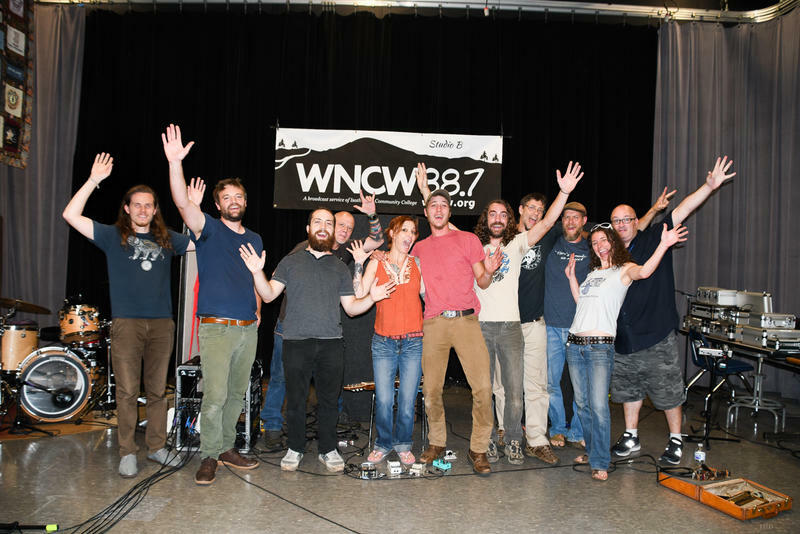 In this new WNCW program, we explore the progressive side of music, spotlighting artists that reach beyond traditional Bluegrass music. Plus, we get into songs and sounds from the younger generation of pickers adding their feelings and flavor to our roots music traditions. 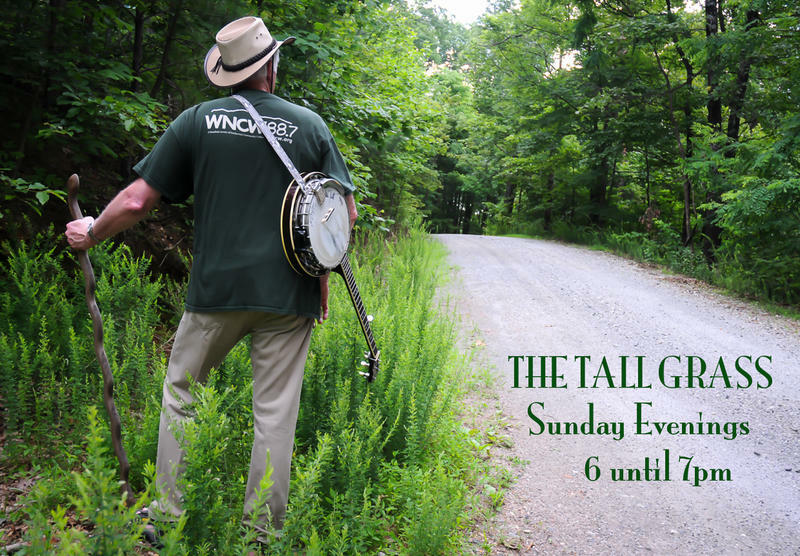 Hope you can take a stroll in The Tall Grass with us, Sunday evenings at 6pm.